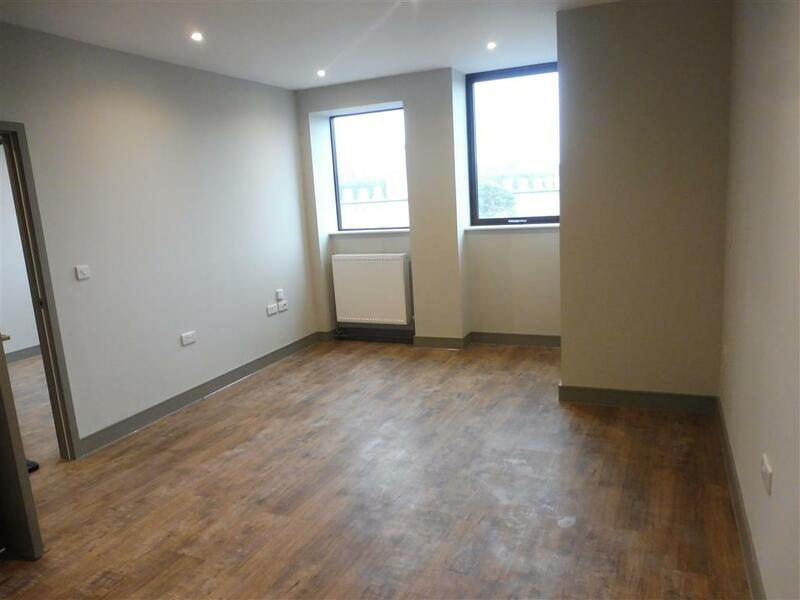 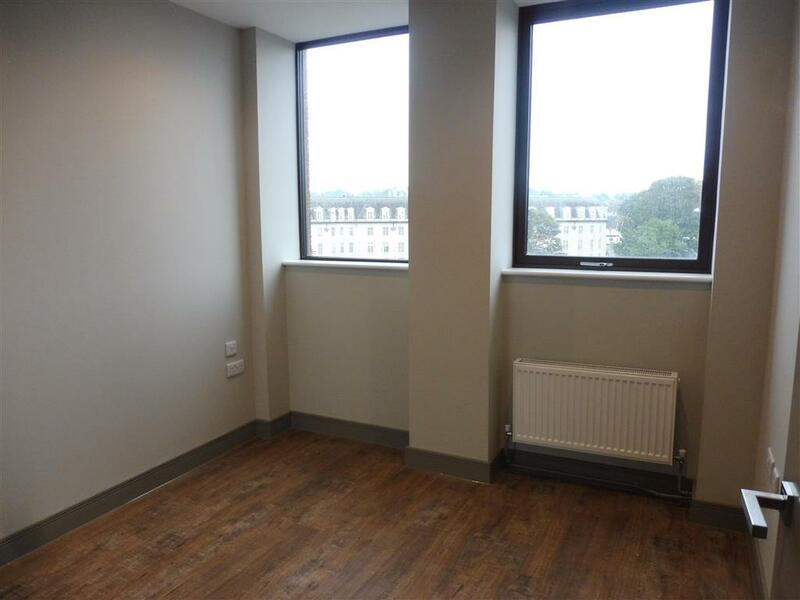 A newly converted one bedroom apartment located in the heart of Maidstone town centre. 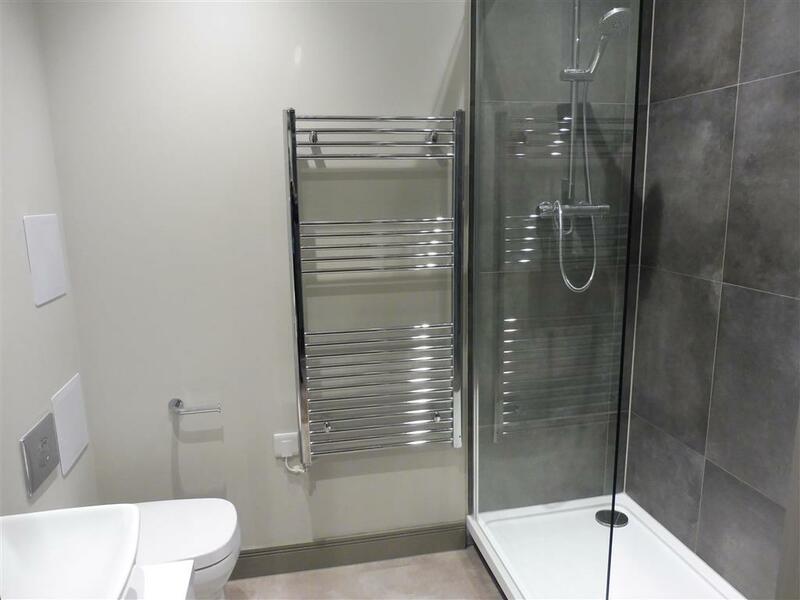 The property has been finished to a high standard and offers good size accommodation. Benefits include: Modern kitchen with hob and oven and under counter fridge, open plan living room, shower room with shower enclosure, low level wc and wash basin and double bedroom with double fitted wardrobe. 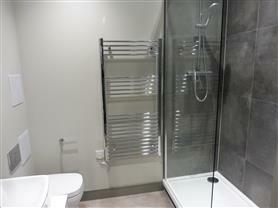 Other benefits include a 24 hour concierge desk, laundry room, intercom entry system and communal lift. Parking may be available for this apartment but this would be at an additional cost of £125.00 pcm. 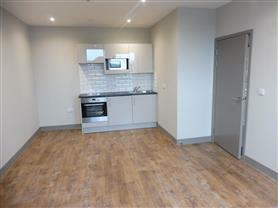 The rent quoted includes gas and water charges. Further one bedroom apartments are available within this devolpment.